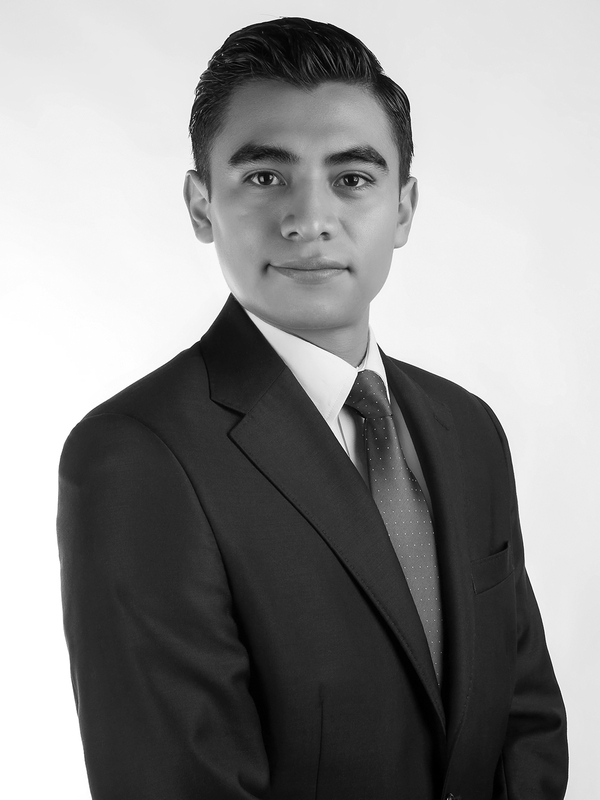 Jorge is an Associate at Von Wobeser y Sierra. He is a key member of the following areas of the Firm: Commercial Arbitration, Public-Works Arbitration, Oil and Gas, Energy and Natural Resources, Constitutional Amparo & Administrative Proceedings, Civil & Commercial Litigation, Commercial Contracts, Government Procurement & Public Works. His experience includes the analysis of cases as well as the development of strategies and the preparation and elaboration of claims and answers to complaints, presentation of evidence, as well as procedures related to the nullity and enforcement of arbitral awards. In litigation, he has also been involved in high profile cases and has thorough knowledge working at both a local and federal level. Law Degree (J.D. equivalent), with honors, Universidad Nacional Autónoma de México, Mexico City. Academic Exchange Program, Universität Wien, Austria. Diploma Contract Implementation of the mexican Energy Constitutional Reform, Universidad Nacional Autónoma de México, Mexico City. Diploma Energy Law, Instituto de Investigaciones Jurídicas, Universidad Nacional Autónoma de México, Mexico City. Autumn School of Legal Writing and Related Global Legal Skills, Masaryk University, Brno, Czech Republic. Member of the Austrian Arbitration Association.